All gathered together to aim for Spring lambs! All the ewes are gathered up and put on fresh grass, feet trimmed, foot bathed, vaccinated, wormed and ready for the boys! Hopefully aiming for lambing time late February onwards!!! 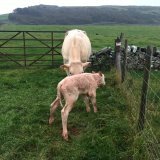 The new arrival this week on Ross Farm is a little blonde d’aquaitaine cross charolais bull. Proud mother! 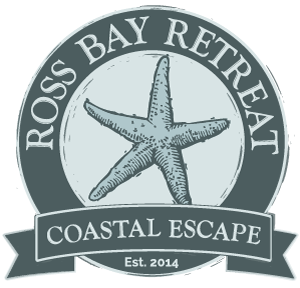 Offers for guests staying at Ross Bay Retreat. Shortlisted for the Scottish Thistle Awards 2015/2016. We are also really pleased to announce that we have been shortlisted (top 3) in the Scottish Thistle Awards 2015/2016 – Best Holiday Accommodation category for the Central South West region, with the winner being announced at the Awards Dinner in Glasgow on the 4th November. How exciting a black tie awards dinner! 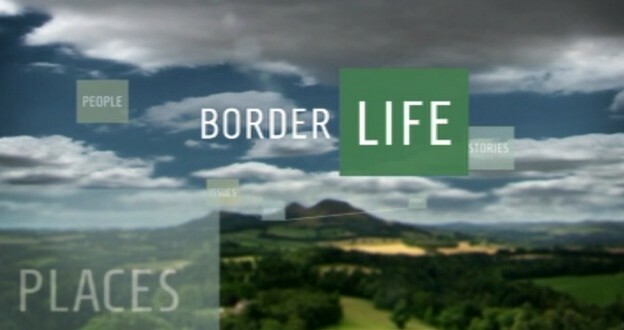 Appearance on ITV Border Life! 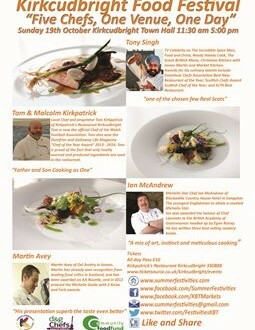 As it says on the tin – five chefs, one venue, one day and that day is Sunday 19th October in the Kirkcudbright Town Hall – see you there! 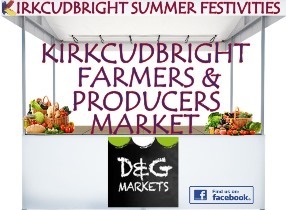 Visit the Harbour Square between 11am and 3pm on Sunday 27th September, Sunday 22nd November and Sunday 20th December to sample some great local produce. How lucky are we? We have really enjoyed viewing the superb video and aerial photography taken for us using a drone. This photograph really captures the farmhouse, the cottages, and the farm buildings nestled together on the spectacular Ross Bay peninsular. Farm work – topping finished. Well, that’s is all the topping of the grass finished for this year. 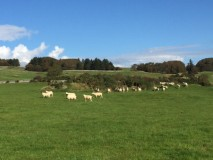 Everywhere looking nice and green, with fresh grass for the cattle and sheep to forage upon before the weather takes the Autumn turn!